The seat of the University of Pannonia is Veszprém, one of the oldest towns in Hungary. Veszprém is known as ‘the city of Queens’, as it was the favourite residence of Gisela of Bavaria, the wife of Saint Stephen who founded the Hungarian state. Throughout many centuries, all the Hungarian queens were crowned by the bishops of Veszprém. The town has a strong tradition of higher education, the roots going back to the thirteenth century. Until the Tartar Invasion, law was taught alongside the seven free arts at the capitular university college in the town. 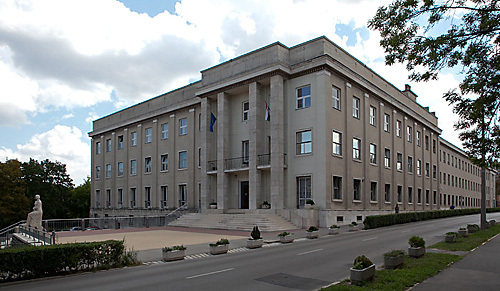 In 1949, Veszprém was chosen as the seat of the Faculty of the Heavy Chemical Industry of Budapest Technical University, and from 1951 onwards, as the independent Veszprém University of Chemical Engineering, it served as a base for the training of chemical engineers in Hungary. 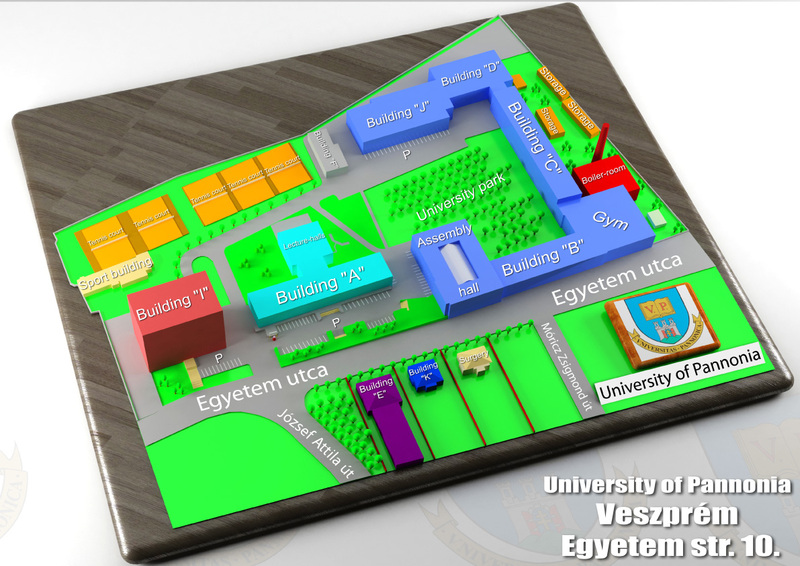 At the beginning of March 2006, the University of Veszprém became the University of Pannonia, this name better reflecting the regional role played by the university in the fields of education, R&D and innovation. 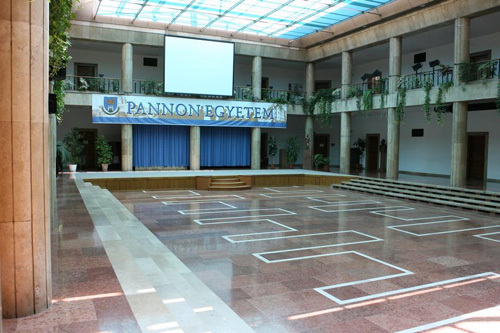 The University of Pannonia is one of the most dynamically developing higher educational institutions in the country, the number of students having increased tenfold over the last ten years. 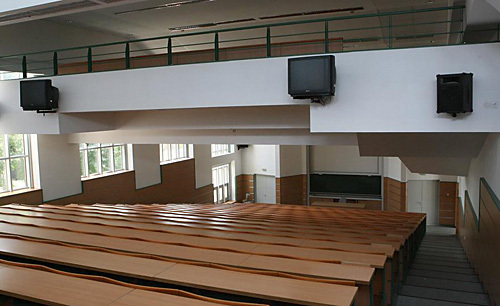 The university has a rich history and strong traditions, the range of studies now on offer covering almost every branch of science, social science, and the humanities, with 11 thousand students pursuing their studies in its five faculties in Hungarian, English and German. The significance of the institution is indicated by seven accredited doctoral schools and internationally renowned research. 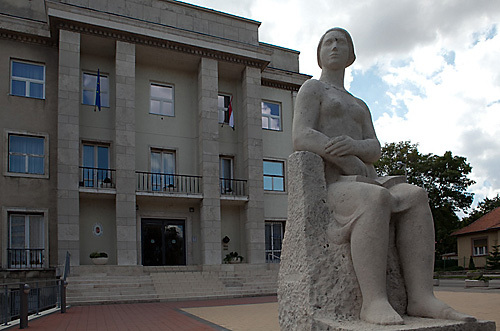 This scientific and intellectual centre of the Central Transdanubian Region was awarded the ministerial tribute “University of Excellence” in 2010 for its outstanding educational and research activities. The University Library and Archives were completely overhauled in 2006, and now provide modern facilities for library work to fully satisfy readers’ requirements on five storeys of a building renovated to meet the needs of the 21st century. 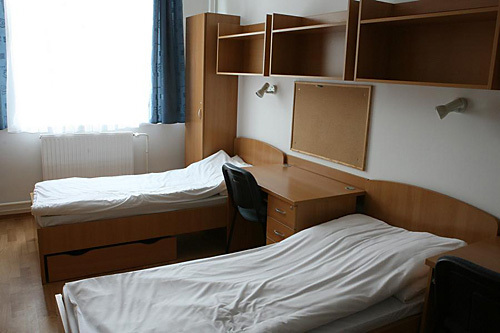 The university provides accommodation for its students in numerous modern student hostels. Not only do the hostels provide a home for the residents, but also high-standard study and entertainment facilities. Besides acquiring up-to-date knowledge, students are also provided with numerous programmes and entertainment facilities for their free-time. Almost 50 amateur groups and students’ circles are active in the institution. The sports events and sporting facilities are outstanding even by national standards. A number of international student organisations are also actively involved in student life, playing an important role in the organisation of work placements, summer universities and conferences both at home and abroad. 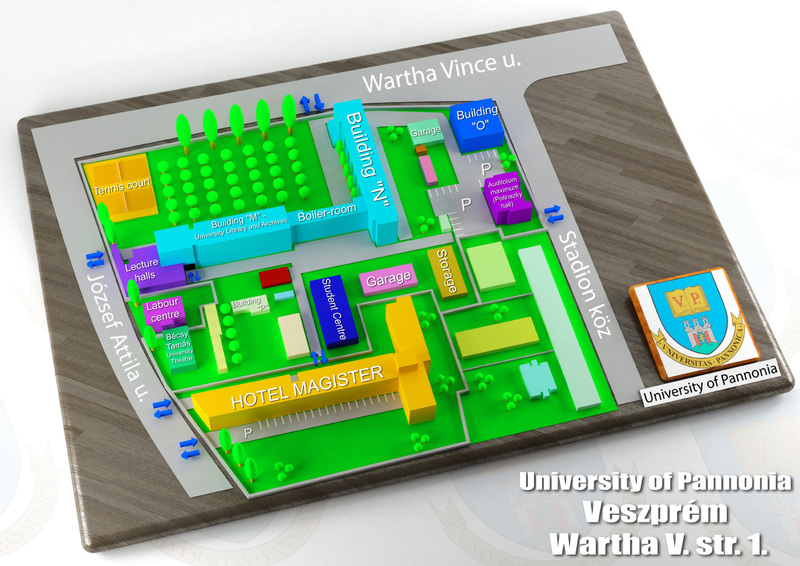 Long established events at the University of Pannonia provide memorable experiences for university residents. Camps for new students, freshers’ balls, the traditional Veszprém University Days, the Keszthely Students’ Days and the Lake Balaton Regatta all provide opportunities for recreation and entertainment. As a “University of Excellence”, the university plays a key role in economic and industrial developments. It shows flexibility in answering the needs and challenges of society and the national economy, and serves as a link between players in the fields of science and the economy. It maintains strong relations with Hungarian higher educational institutions abroad, as well as with universities in neighbouring counties. This is reflected in almost 170 international collaboration agreements and bilateral Erasmus contracts signed in recent years.